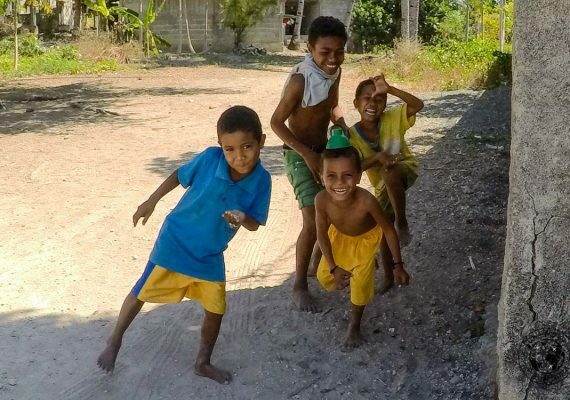 The remote, undeveloped and little-visited country of Timor-Leste (East Timor) is Asia’s newcomer on the block, being the newest country in the region. It’s recent turbulent history means that infrastructure is still very poorly developed, and tourists are almost non-existent. 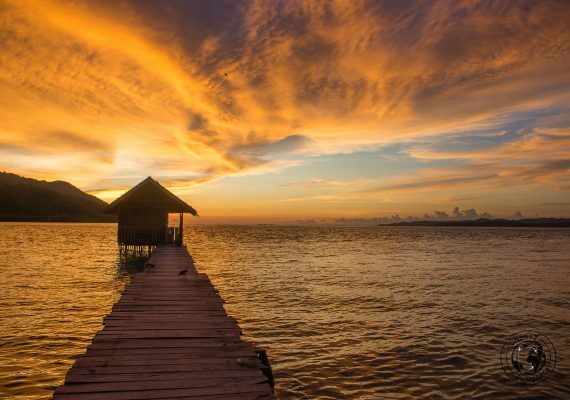 What Timor-Leste lacks in infrastructure, it makes up for in the beauty of its natural attractions, a stunning coastline, unspoilt reefs, wonderful white-sand beaches and pristine waters. 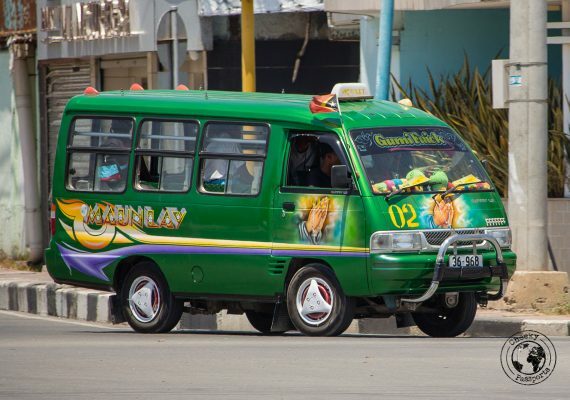 Although traveling in Timor-Leste is known to be expensive, costs are greatly reduced by going “local”, although using public transport is an adventure in itself! Timor-Leste makes up one half of the island of Timor, with the other half being taken up by the Indonesian West Timor. Timor-Leste’s official currency is the US Dollar (USD). The majority of the population is Roman Catholic. The island of Timor is said to have the shape of a crocodile. Portuguese-style bread can be found in Dili, making it a welcome change to the soft bread normally found in other Southeast Asian countries. The word ‘malae’ means foreigner in Timor-Leste. You’re likely to hear it quite a lot! 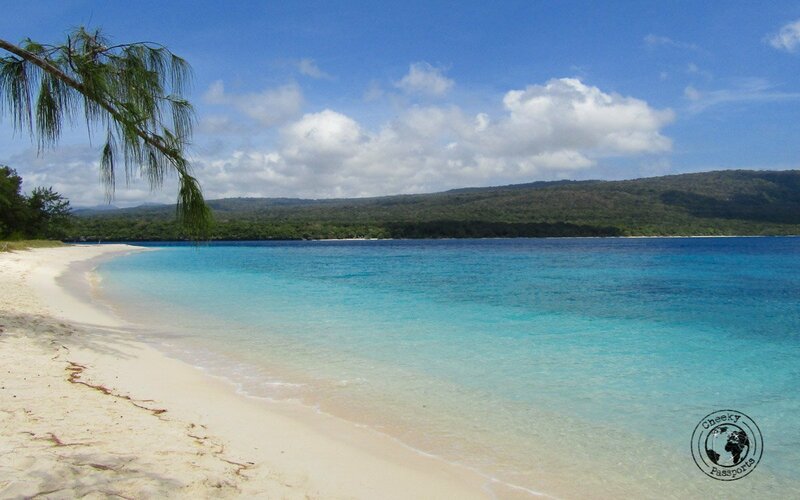 Timor-Leste is located right at the bottom of the Coral Triangle. November to May (wet season), should be avoided because of the rainy season, when some roads might become completely impassible. 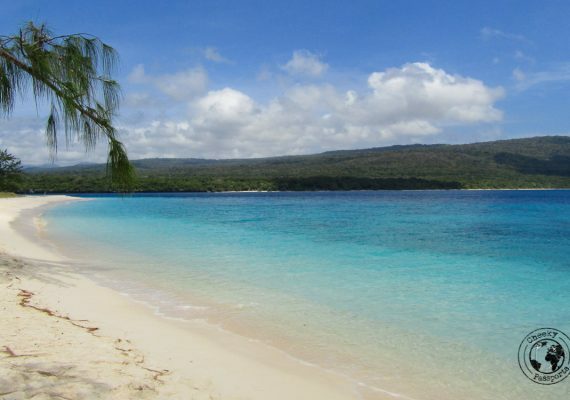 The best time to visit Timor-Leste is during the dry season in the months of June to October. The official languages of Timor-Leste are Portuguese and Tetum, whilst English and Indonesian are sometimes spoken. Visa requirements and conditions are subject to frequent changes. Always check the latest requirements with your embassy or consulate to determine which type of visa (if any at all) is the most suitable. Visa-free entry: granted to nationals of the European Union for up to 90 days. Visa on arrival: granted for a maximum of 30 days for a fee and extension is sometimes possible. Local buses and mikrolets from one town to another exist but you will be very likely sharing your space with all manner of poultry (even goats sometimes), besides the very friendly local people of course. Rides are very uncomfortable given the poor state of the roads. Cars and motorbikes may be hired at a very high cost. Traveling within Dili is very affordable given a very efficient mikrolet system. Food is very similar to that in Indonesia although like everything else, restaurants and warungs are more expensive than their Indonesian counterparts. Portuguese bread and international brands of wine are found abundantly and so are grilled fish and curries. Light and comfortable clothing is usually fine. A cap or hat will help protect from the sun which tends to be quite strong. Suitable clothing such as a thick jacket is required at higher altitudes. Four types of sockets (Types C, E. F and I) are used in Timor-Leste but a universal adaptor will allow you to use the socket to charge your electronic devices when abroad.